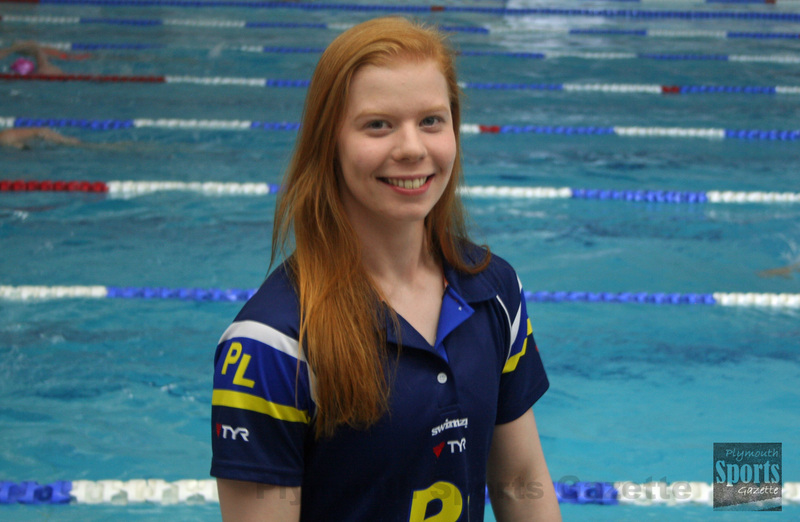 PLYMOUTH Leander’s Laura Stephens ended a highly-successful British Summer Swimming Championships with another gold medal in Sheffield. The Great Britain international added a sixth medal and third title of the championships by winning the women’s 100m butterfly final on the final day of the competition. Stephens clocked 59.36 seconds to take victory ahead of Edinburgh’s Tain Bruce. Leander enjoyed a great final day of the event at Ponds Forge by picking up six medals. They claimed gold in the 14/16 year-old girls’ 4x100m medley relay courtesy of Honey Osrin, Lana Broekhoven, Duru Tanir and Oriana Noel. The quartet clocked 4:18.89 on their way to glory. Broekhoven and her team-mate Lucia Grant claimed a joint silver medal in the 15 year-old girls’ 100 breaststroke. They both clocked 1:11.95 to finish behind Ellesmere’s Angharad Evans. There was also an individual silver for Tanir in the 16 year-old girls’ 100m butterfly. The race was won by Mount Kelly’s Kaylee Dekker 1:01.61, which was 0.05 seconds faster than Tanir. Leander also took silver in the 14/16 year-old boys’ 4x100m medley relay with their quartet of Ra’eez Warley, Louis Edward-Pratt, James Hart and Reid Jones. Warley, Hart, Jones and Leander team-mate Hulbert Gdaniec all reached individual finals on Sunday night, as did Mount Kelly’s Niamh Robinson, Samuel Pease, Emily Haimes, Sam Dailley and Alex Mason.